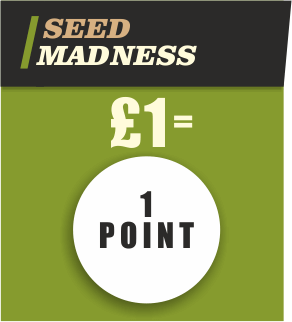 All of us here at the Madness HQ believe that our loyal customers deserve to receive something more than the normal range of super FREEBIES that we offer. Basically, you earn loyalty points from every order you make, and then these points can be used to get a discount on any future orders. Firstly, you need to register for it and to make it worthwhile, we will even give you 50 FREE POINTS just for doing this. How do I claim my points discount? Any unused points will simply be left in your account. 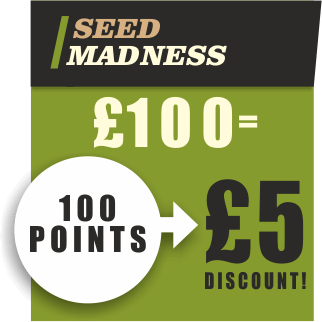 So, you receive an immediate discount on any Loyalty Points you have - nice and easy! Loyalty points expire 180 days after the last points were earned or spent.